Our company is constantly growing. Our customers from across the world set new challenges for us every day. 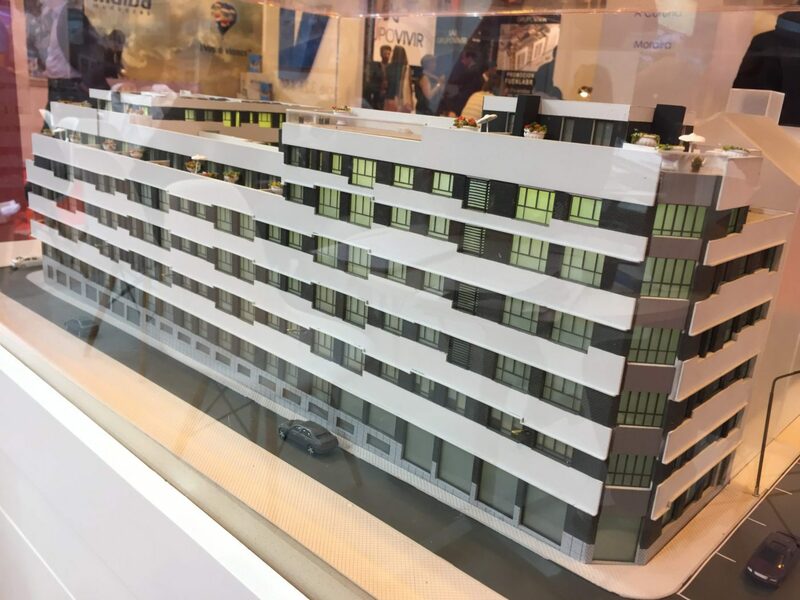 If you are passionate about the world of architectural models and you like innovating when developing models, using new technologies with traditional elements and being proud to offer the best product on the market to your customers, we would like to meet you. Send us an email and tell us what experience you have in building models of houses, buildings and apartments, 3D models and figures for models. 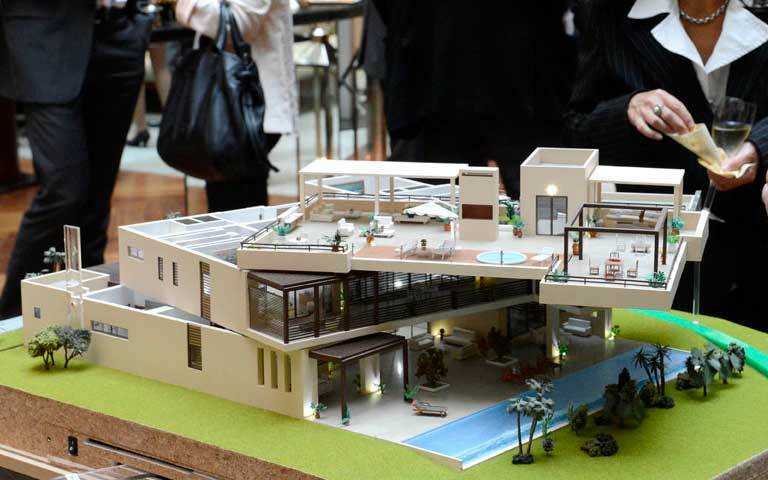 Add photos with details of your models and tell us about any architectural model making courses that you have taken. There are many ways of making models and we want to see if you are the right fit in our selection processes. We are known for coming up with fresh ideas for architectural models and we want people who do the same.